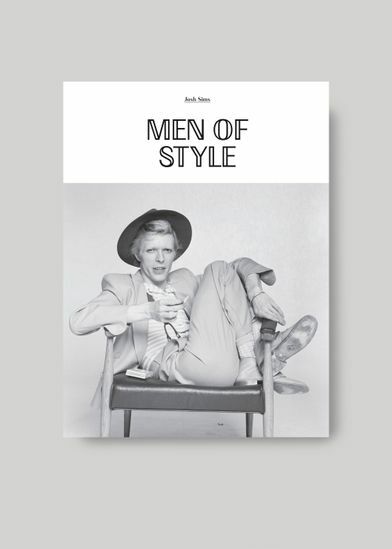 Men of Style explores the best-dressed men of recent centuries: from actors to statesmen, playboys to painters, the iconic and the more unexpected. 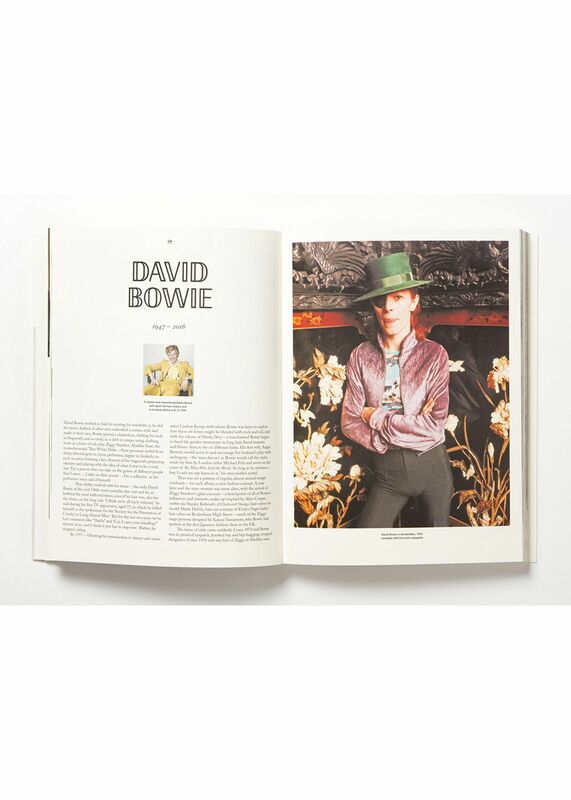 The book comprises profiles of their colourful lives, sartorial, and personal, explaining too how they have shaped menswear today. 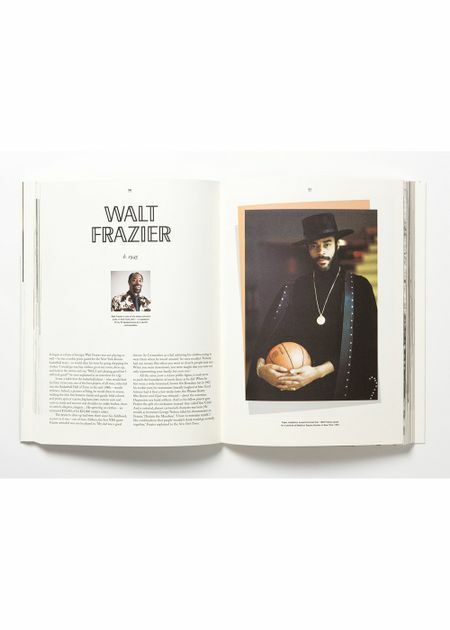 The core focus of the book is not only the story of men’s style, but the men who embody it and act as its most inspiring exemplars. 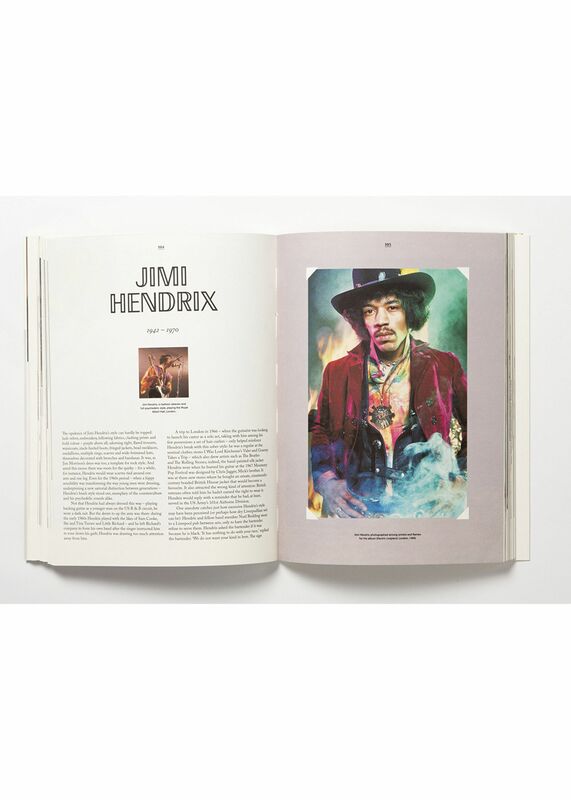 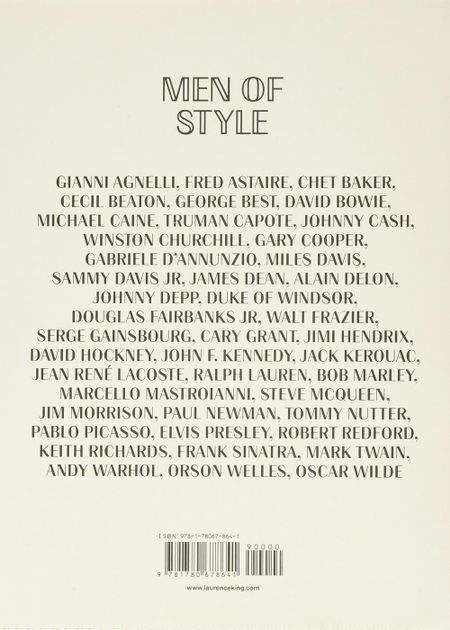 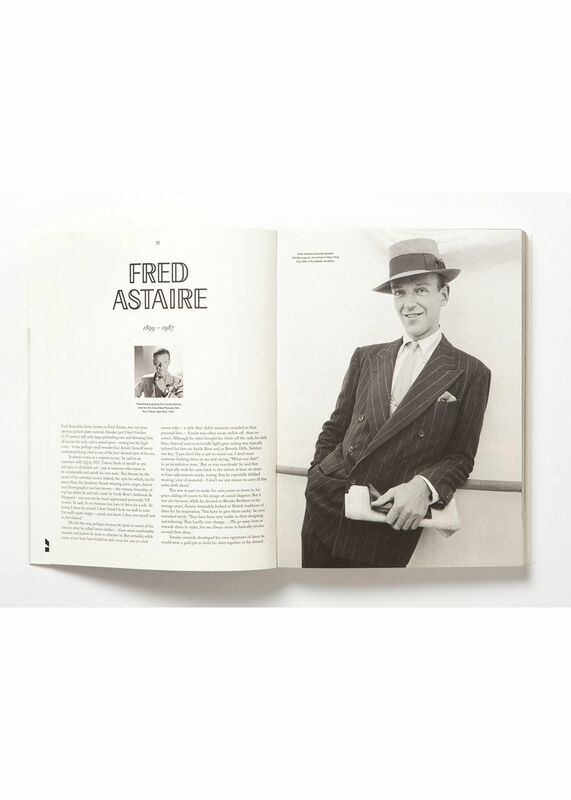 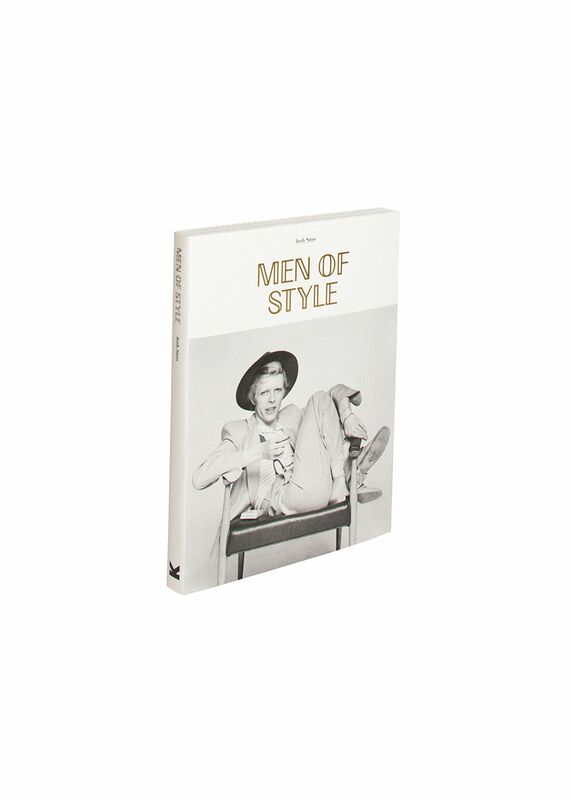 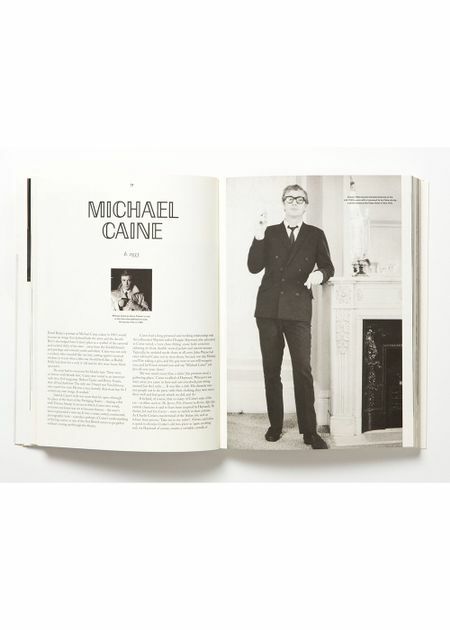 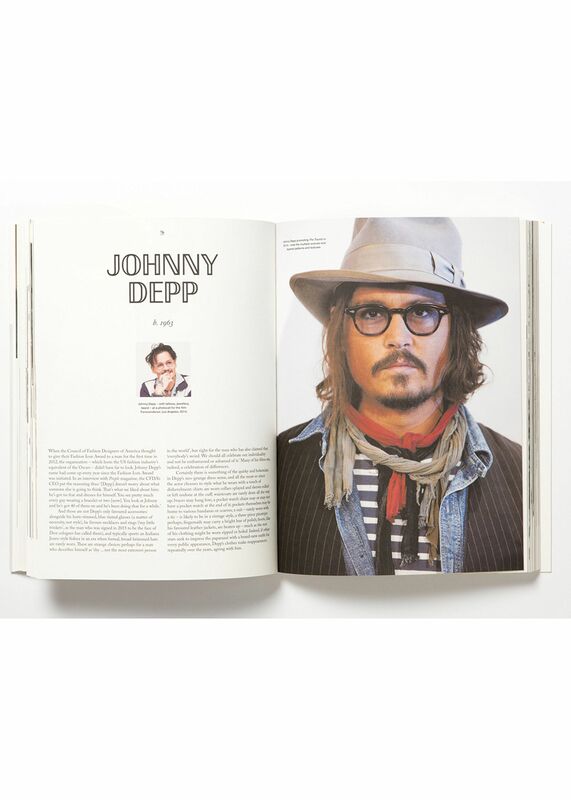 A useful book for students of fashion history, followers of celebrity and stylish men alike. Creator Bio Josh Sims is a freelance writer and editor contributing to the likes of The Times, Wallpaper*, CNN and The Rake. 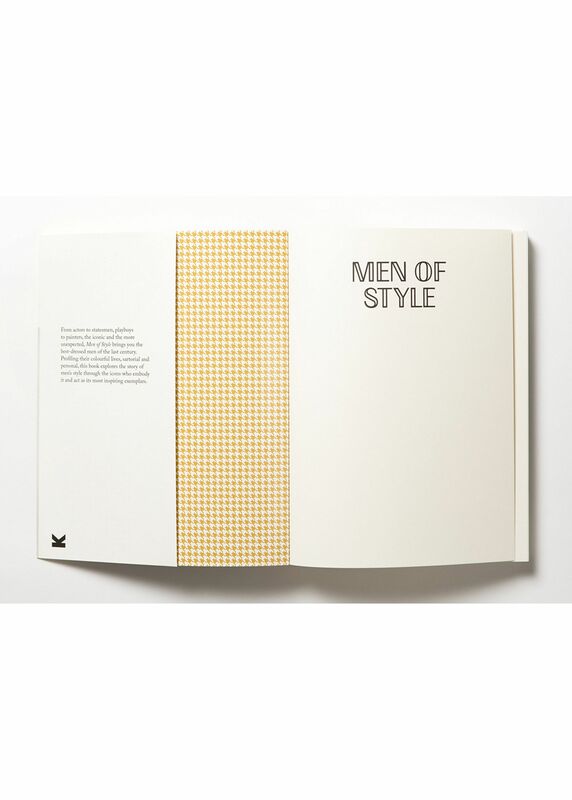 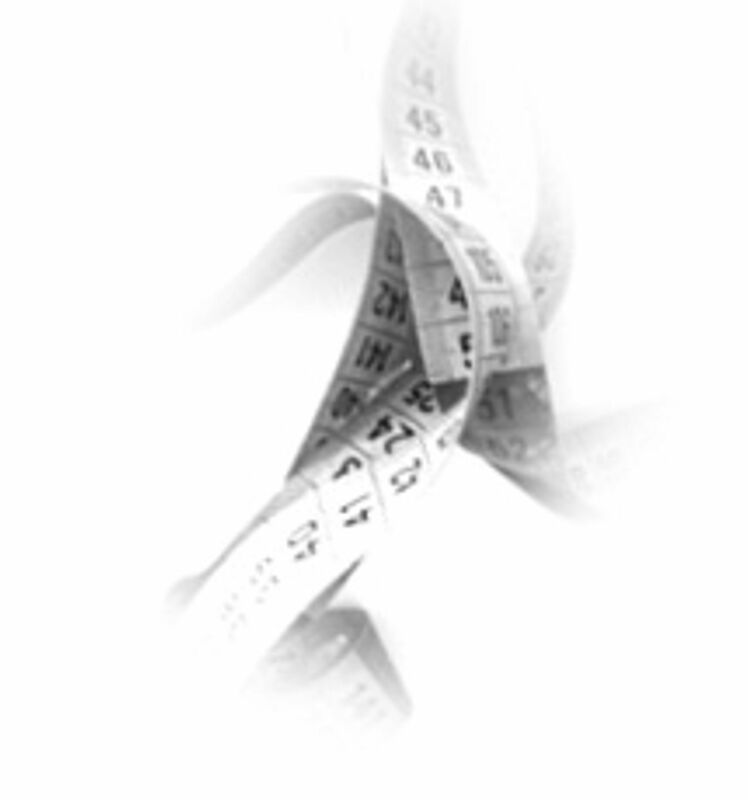 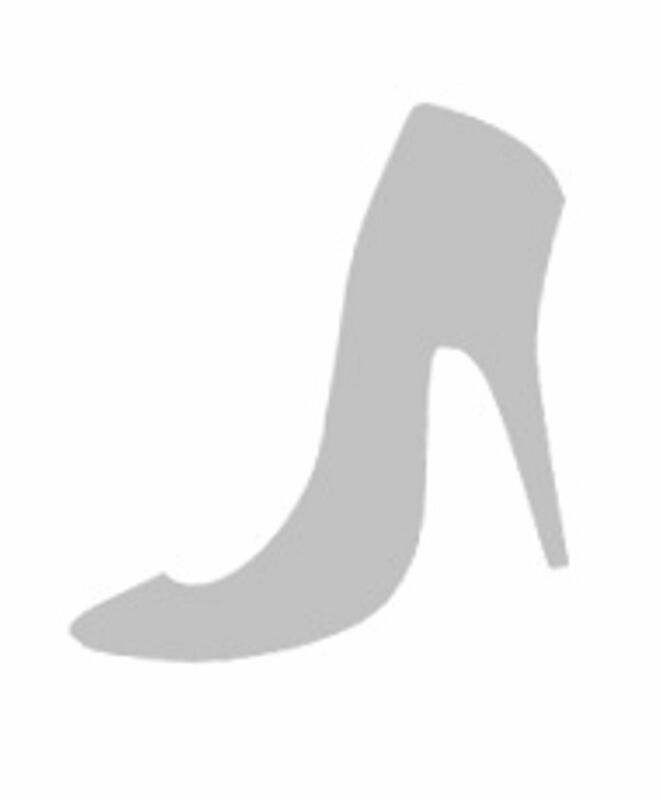 He is author of several books including Icons of Men’s Style and The Details (both Laurence King Publishing).